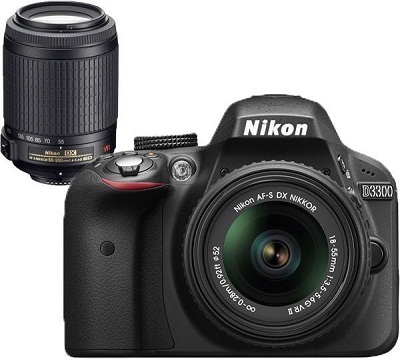 home Gadgets How To Choose The Right DSLR Camera? When it comes to buying a camera, the first question that comes to our mind is the number of megapixels. If the camera has a high megapixel count, it has better image quality. Well, it is a myth! A higher megapixel count only lets you click pictures in varied sizes. It is the sensor size and lens quality that let you click brilliant shots. 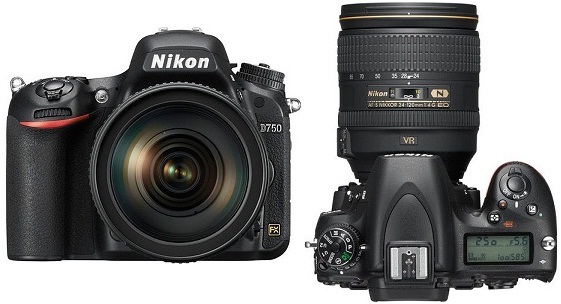 These two factors set a DSLR camera apart from the regular point and shoot ones. Optical stabilization – It uses gyroscope within the camera or the lens to detect the shaking of camera and steadies the image while getting clicked. Sensor stabilization – In this type, gyroscopes are located in the camera body which moves the image sensor to counter the motion of the camera. Digital stabilization – In this method, the image is altered after it has been captured by using the camera settings. It refers to your camera’s sensitivity to light. Lower ISO means your camera is least sensitive to light and can click better (non-grainy pictures). Higher ISO is usually selected when your subject is in motion or when you want to click vintage themed photographs which have little grains. Optical viewfinder – An optical viewfinder shows exactly what the lens covers. However, the final picture is cropped around the edges. This type of viewfinder is usually preferred by professional photographers. Electronic viewfinder – Unlike an optical viewfinder, an electronic viewfinder does not show the full scene hampering your creative decisions of clicking a particular shot. The electronic viewfinder has a slight lag time which is less preferred if you click subject in motion. 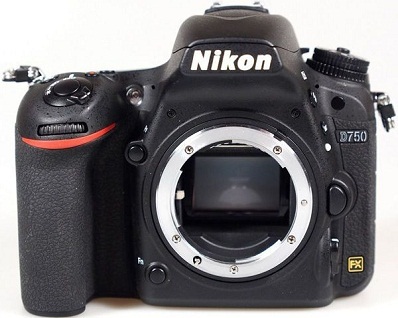 LCD screen – Your camera comes with an adjustable LCD screen which allows you to shoot above or below the head level. If you are clicking pictures in full sunlight, viewing pictures on a regular LCD screen is a bit tedious due to the glare. There are two types of cameras- one with built-in flash and other with a hot shoe mount which is a bracket that lets you attach an external flash. If you are a casual photographer, you can select a camera with a built in flash. The cameras with hot shoe mount are ideal for professional photographers as they throw light far and wide improving the picture quality. With this feature, the camera locates people in a photograph and adjusts the focus accordingly adding maximum exposure to the faces. You can opt for this feature if you usually click group pictures casually or professionally. 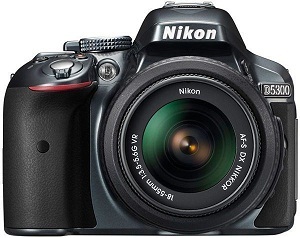 There are certain DSLR cameras which come with HD video recording. The ones with a video feature may lack a couple of other utility features but you have to make that choice. 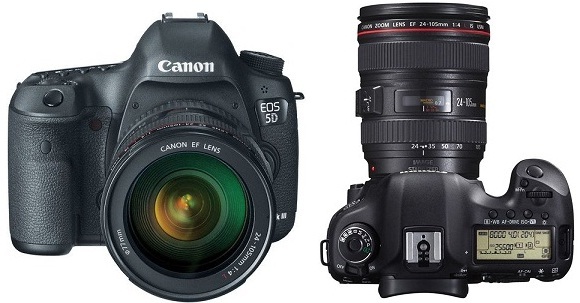 Your DSLR camera allows you to capture videos with the variety of available lenses.